It's still in the rain season in Thailand. Here are Miss Kyouko's rain shoes! Try them on at Americaya, on the 1st floor in Isetan Bangkok. 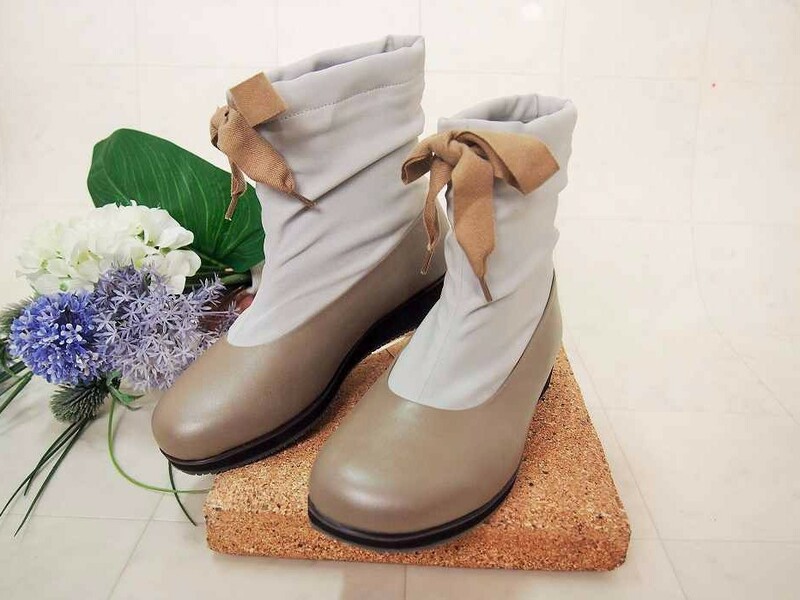 We want to walk a lot in fashionable shoes, even thogh it's raining! 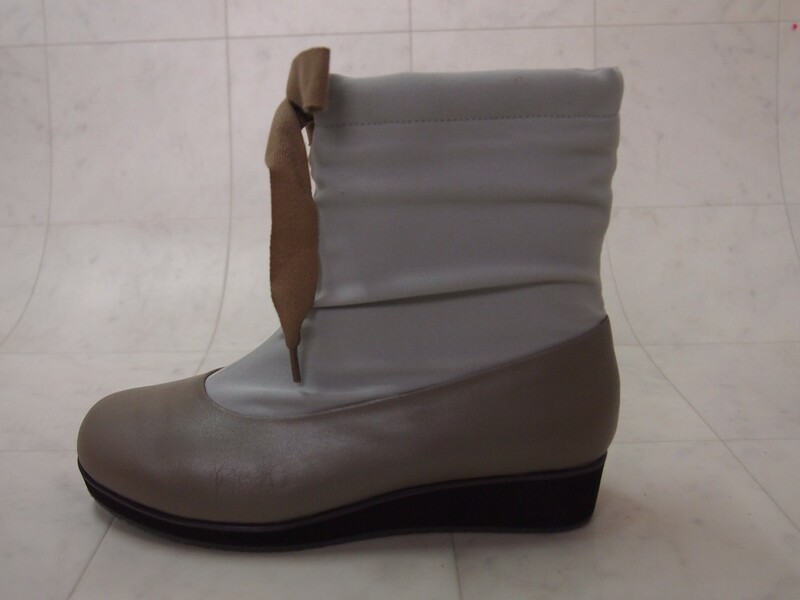 These are not just rain boots, but fashionable, so you can enjoy them even on cloudy days! Since the opening is very wide, you can put these on and take them off so easily. 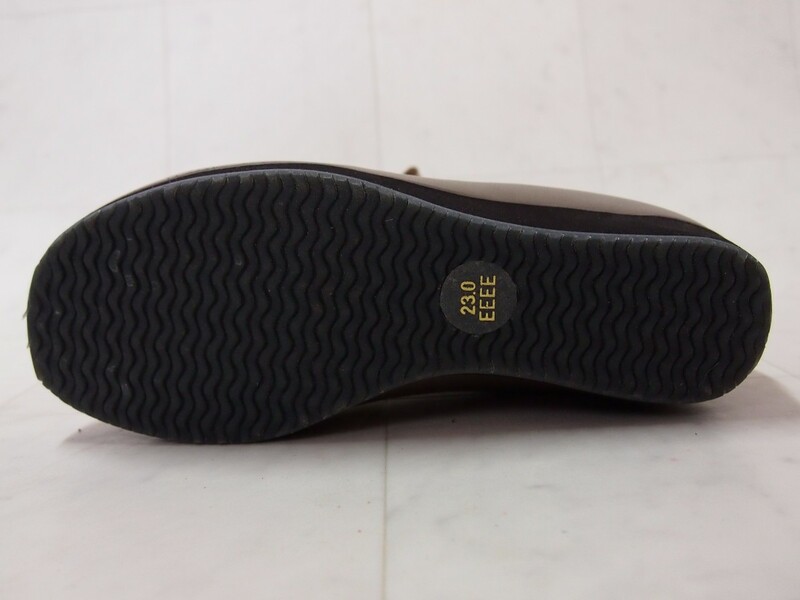 The shoe sole is not slippery. Also, it is really wide (4E). 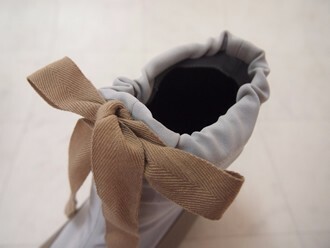 The heel is 3.0cm high, which prevent your foot from gettiong tired. Great for a trip, too! Your feet can't get tired so easily in these pumps. One of the MUST-HAVEs of us because these goes with any style! The heel is 2.5cm high. 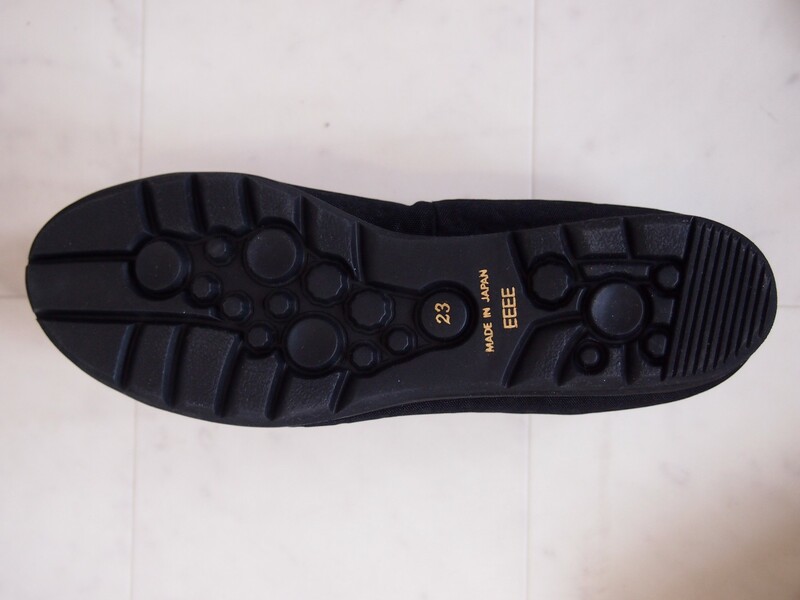 It helps you to walk comfortably and effortless. Rain or shine, you can enjoy your fashion styles because it's water-repellent. You've heard wbout 4E size (super wide!) when you buy sports shoes, but we applied it to such cute pumps! The comfortable cushion eases the damage and pain on your feet.